HealthTrust Workforce Solutions was honored with a 2018 American Staffing Association Elevate Award! This national award recognizes the most innovative and effective work-based learning programs designed specifically for temporary and contract employees. We're Hiring RN Clinical Instructors to Teach New RN Graduates! We are looking for clinical instructors who will be responsible for the delivery of creative and engaging learning programs that provide new RNs a wide variety of developmental & learning experiences. 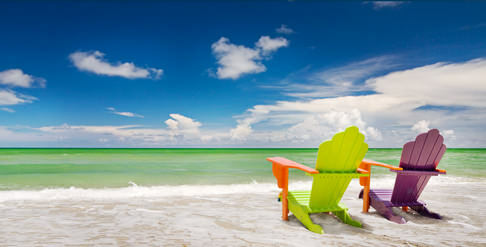 RNs: Picture Yourself on the White Sandy Beaches of Southwest Florida! 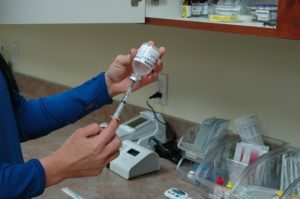 According to a new study by Workforce Now, nurses are the most in-demand profession in Southwest Florida. 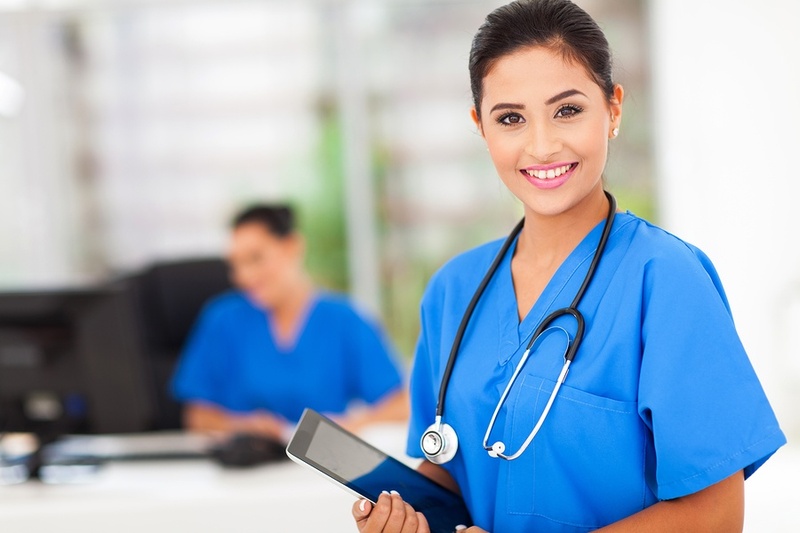 Throughout the state of Florida there are more than 12,000 vacant registered nursing positions. Nurses- what are you waiting for? Pack your bags and head to Florida today! 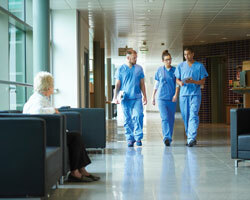 Nurse Competency recently shared an article about getting a grip on the U.S. nursing shortage. The post outlined a combination of three smart recruitment and retention solutions that will help to address this ongoing challenge. 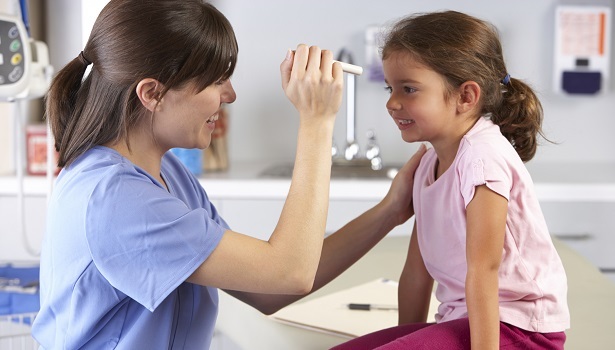 Yesterday the American Academy of Pediatrics (AAP) released a report recommending that a nurse be employed at every school to help with the growing array of student health issues. StaRN nurses say the training makes them feel better prepared for the workforce than they did as new college grads. Since its inception in 2014, the innovative StaRN (Specialty Training Apprenticeship for Registered Nurses) program has opened doors for 2,000 newly graduated nurses who otherwise would have faced substantial difficulties in getting hired locally. 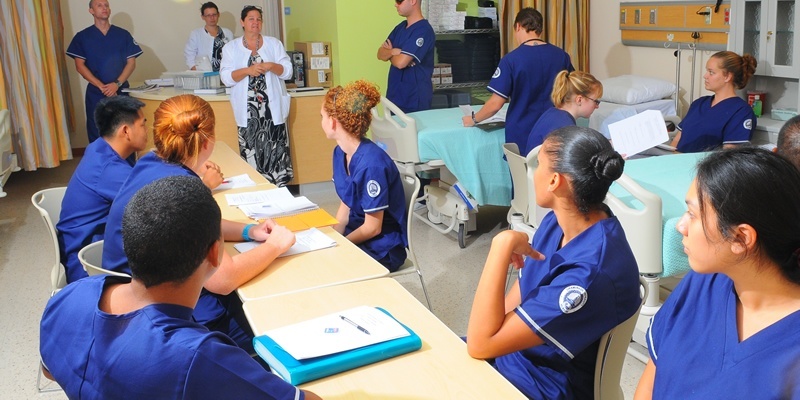 Another 2,000+ newly minted RNs are expected to complete the StaRN apprenticeship in 2016. The HealthTrust reSOURCEs blog recently shared story about how the demands being put upon the healthcare system by the aging population and featured commentary from Parallon Workforce Solutions. Facilities that serve aging Americans, either in acute care or long-term care settings, will not just be staying busy. They’ll also need new strategies and techniques to recruit and train their staff to meet the changing needs of a more active, engaged and digitally savvy population of older adults. Earlier today, an article was published on the Indeed blog discussing the global nursing shortage and what employers can do to feed the nursing pipeline. 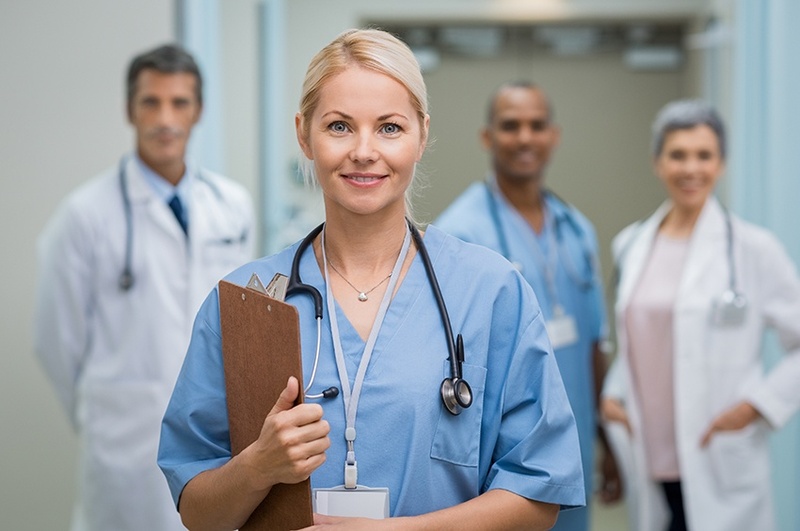 As a leader in the healthcare staffing industry, Parallon Workforce Solutions President and CEO Brendan Courtney advocates on behalf of Parallon’s Specialty Training Apprenticeship for Registered Nurses (StaRN) Program. 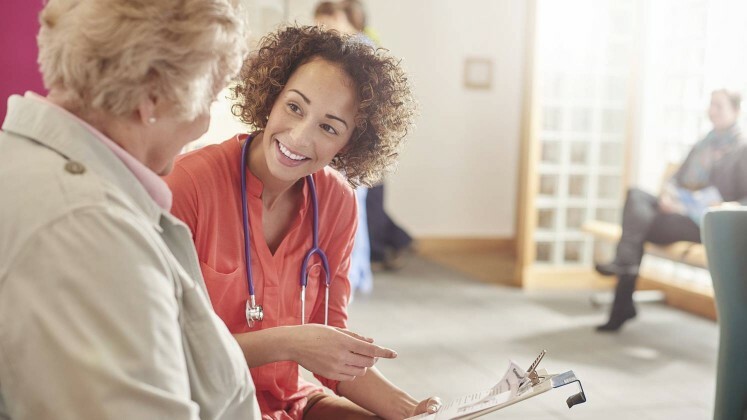 It is helping more than 150 healthcare facilities across the country get the increasing number of qualified nurses they need to deliver care to a growing patient population. StaRN provides intensive post-graduate education for recent nursing graduates, including comprehensive didactic training, a robust simulation experience and a hands-on clinical preceptorship. Upon completion of the program, graduates are equipped with the knowledge and skill to begin their career.